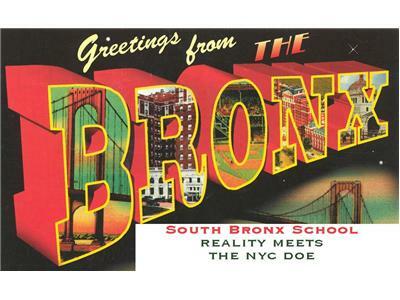 If you liked this show, you should follow Bronx Teacher. This Tuesday night, February 28 at 9 PM EST United Federation of Teachers Vice President Leo Casey joins us live to discuss the new NYS as well as NYC teacher evaluation that Governor Andy Cuomo brokered. 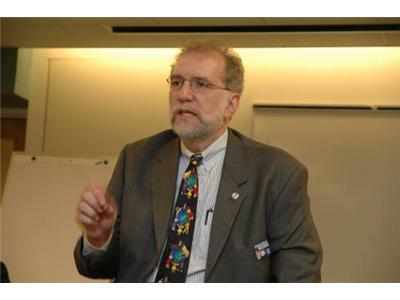 Mr Casey wrote a piece defending, as well as explaining, the new evaluation agreement at Edwize (the official blog of the UFT) yesterday, http://www.edwize.org/setting-the-record-straight-on-teacher-evaluations-scoring-and-the-role-of-standardized-exams and has taken a lot of heat. Though we at SBSB disagree with Leo, we do applaud him for taking the heat.